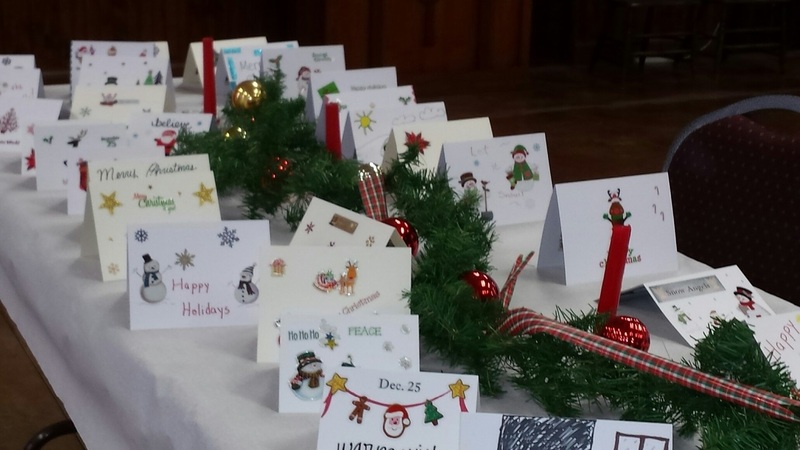 177 Christmas Cards were "hand-crafted" for distribution to the residents of the Ohio Valley Manor. God Bless the loving hands that prepared them. 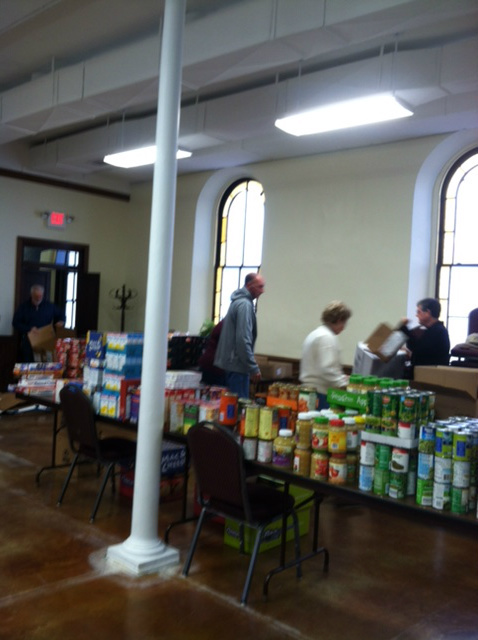 Ripley First Presbyterian Church is the community home for the Poff Community Food Pantry for Ripley and Higginsport. Nathan and Thelma Poff (current members of Ripley First), started the Community Food Pantry in 1985. 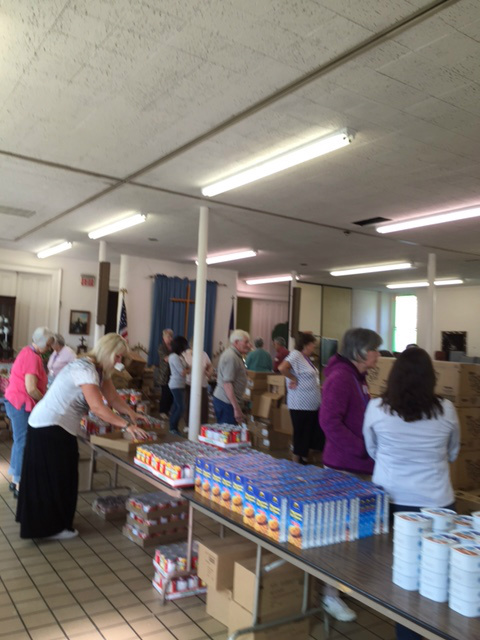 The food pantry is managed by the Ripley First Deacons and is supported by community both with financial and food donations and with volunteer support. The Poff Community Pantry operates from 1:00 - 4:00 pm every Tuesday and Thursday. The Pantry serves approximately 40 clients per month. Also, each year the pantry provides Thanksgiving (including a turkey) and Christmas (including a ham) Baskets that can serve a family of four very comfortably. For each holiday, the pantry serves between 50 - 60 families. The Adele Losh Scholarship Fund was established in 1993 by the late Clarence “Ted” Losh. Mr. Losh established this fund to provide scholarships to worthy high school graduates and on-going college students in memory of his daughter, Adele, who died of polio at the age of sixteen. Mr. Losh was a member of Ripley First Presbyterian Church from 1970 until his death August 26, 1992. His wife, Fay Storch Losh, was also a member from April 1981 until her death June 13, 2007. $142,130.00. The original fund was invested in 1993 with the Presbyterian U.S.A. Foundation. All scholarship awards, to date, have been made from the interest earned with no money coming from the original investment. For the years of 2016 – 2020, an additional $1000.00 per year will be added from a bequest from Mrs. Coral Losh. 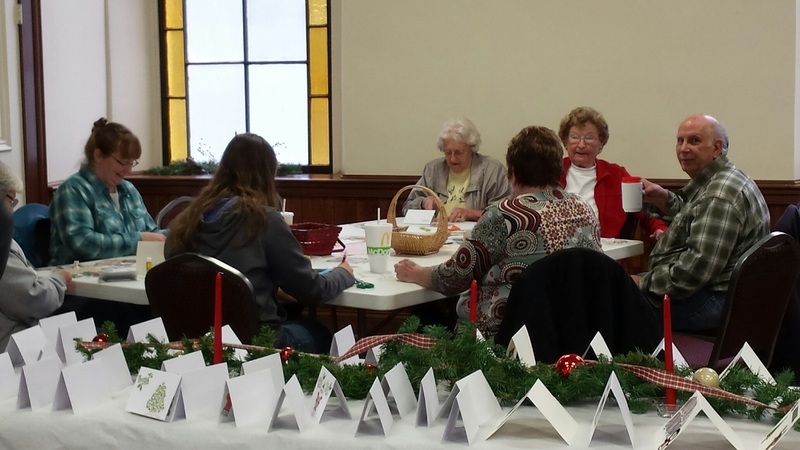 Pictured are just some of the over 50 community volunteers that participate in the Brown County Mobile Food Pantry. Supported through Catholic Charities and manned by churches and civic organizations from Ripley, Aberdeen, and Georgetown, the Brown County Mobile Food Pantry serves on average 150 client every third Wednesday of the month. Ripley First Presbyterian Church is blessed to be part of such a wonderful mission.